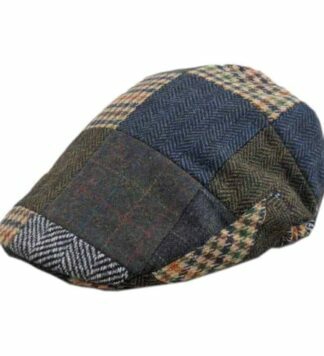 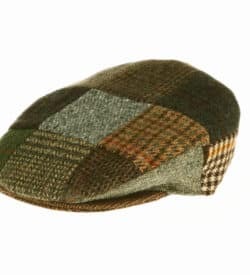 A traditional Irish patch cap. 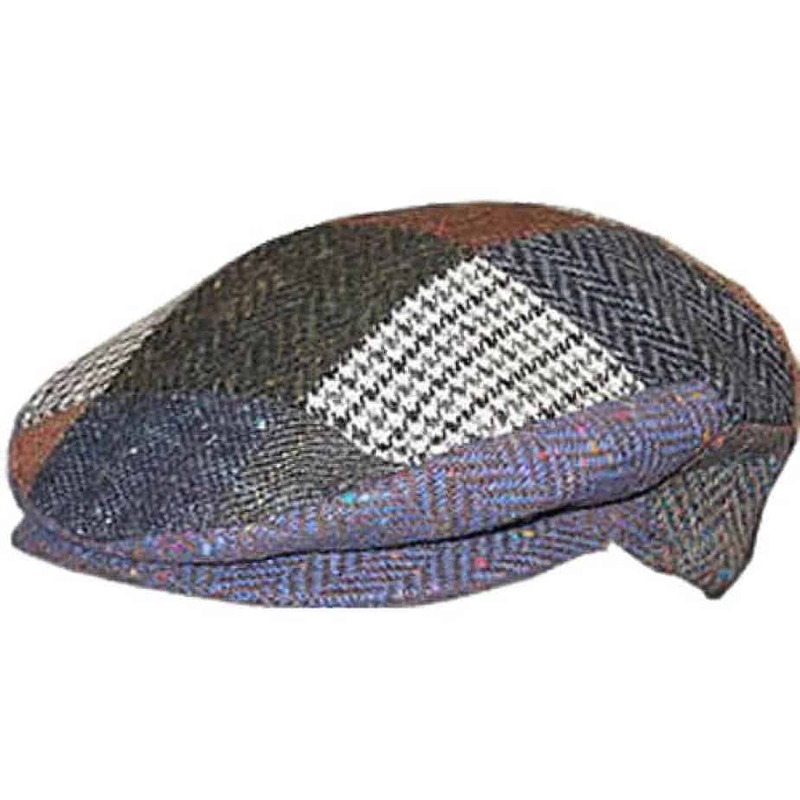 When you can’t make up your mind which tweed to pick, get a wee bit of each. 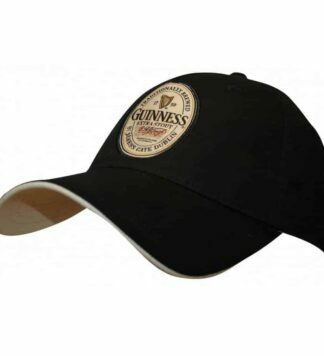 Note that these caps are all original and no cap is the same so we do not have a color option for the patch cap.